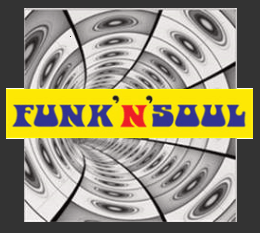 Funk ‘N’ Soul Set Lists – Don’t see your favourite? Just Ask! Below are just a selection of songs the band regularly perform. We have a vast library of 5000 arrangements. If there are some songs in our repertoire that are an absolute must! (or any that you’d like us to avoid!) Please let us know your preferences in advance & we’ll do our best to tailor the set for you. Please bare in mind the songs require male and female vocalists. We can provide this for you to open up your song repertoire . Please ask when booking. Please ask about our backing band for tribute nights and shows. We augment up to a 17 piece. Available with 3 and 6 Horns for the likes of Sinatra, (examples below) Buble, The Blues Brothers, George Michael, Elvis, Tom Jones to name a few.